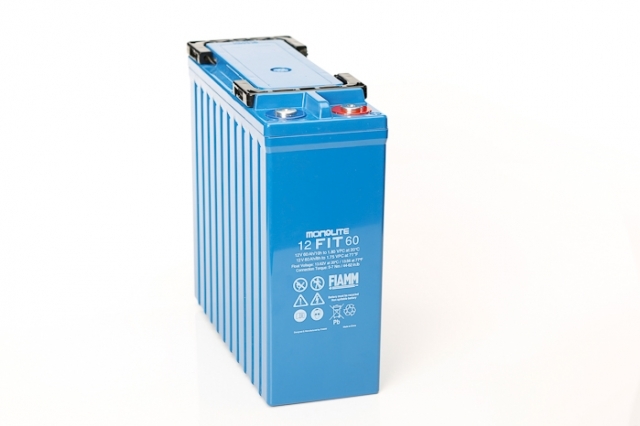 VRLA front terminal solutions for a world of standby applications, offering proven, high quality, reliable battery systems from Fiamm. 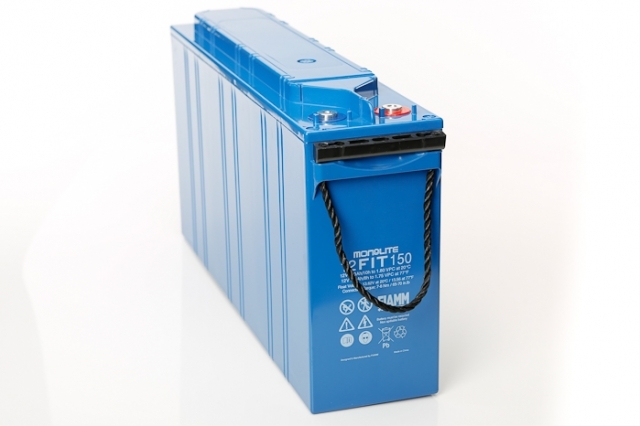 The front terminal design offers excellent fitment where space is at a premium together with ease of use for terminal access. The Fiamm FIT range is a proven product for major telecom, data centre and rail projects, quickly becoming one of the most demanded front terminal battery solutions available on the market today. 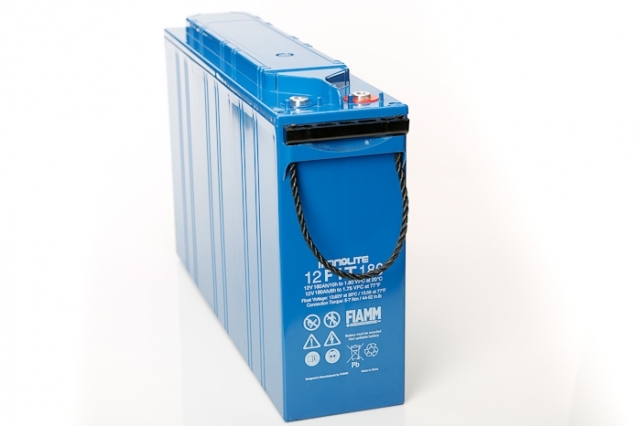 The FIT battery catalogue replaces the Fiamm UTMB battery type though offers like for like replacements for existing UMTB battery installations. 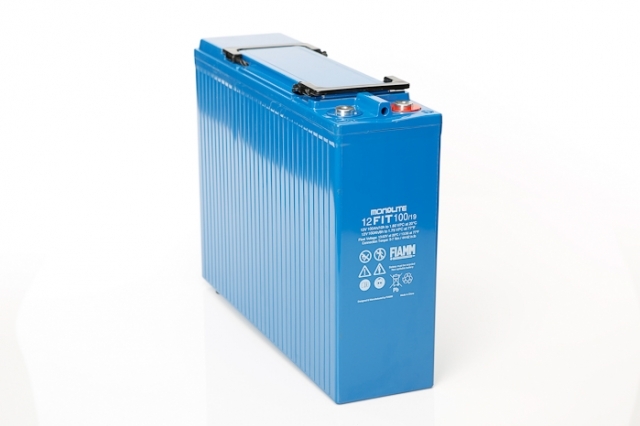 The FIT battery catalogue also includes further choice for clients preferring the benefits of the front terminal battery option but whom were previously limited in terms of power rating choices. 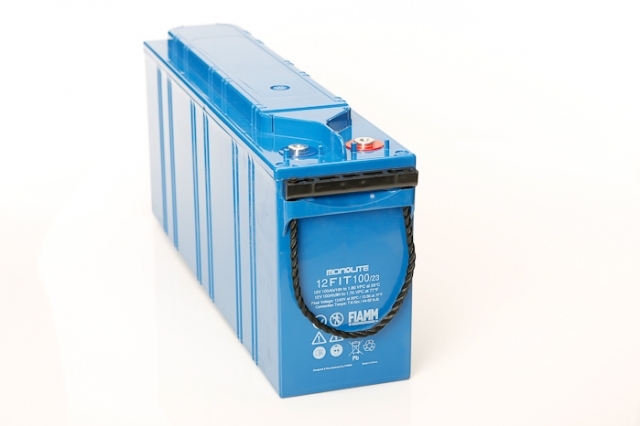 The FIT range offers a greater selection of power ratings and provides even more versatility for tailor made power installations to meet with specific on site requirements. 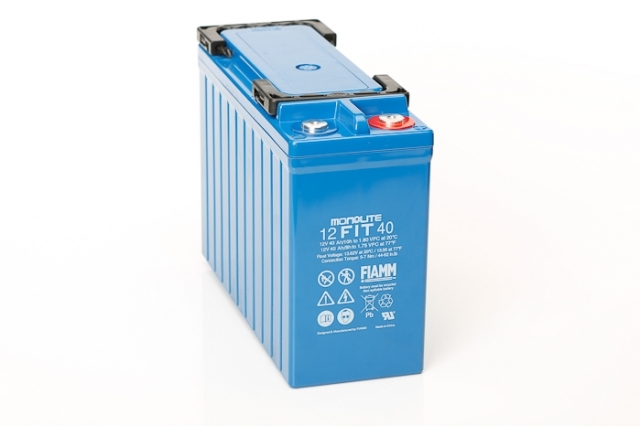 As an approved Fiamm battery distributor, Blue Box Batteries are able to guarantee the best service and advice possible for not only the FIT battery, but all Fiamm industrial batteries. 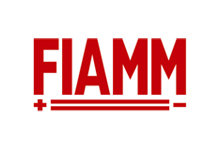 We value our position as the number one choice for Fiamm and many other major brands, and aim to ensure a first time, on time approach to assisting our clients.